Boracay, the Philippines’ prime beach destination, has a lot more to offer you than pristine white beaches and cerulean waters. 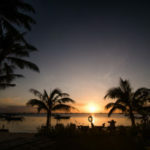 The island caters to the night owls, the party crowd, the adrenaline junkies, and those who prefer serenity. 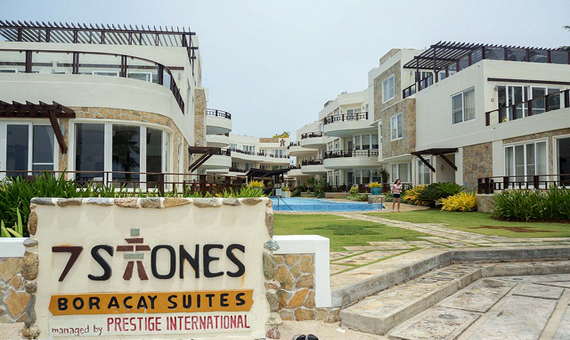 Here at 7Stones Boracay, all of these are just a short stroll away! With the myriad options available to you, we won’t be surprised if you have trouble picking out what to do. With that, here’s how you make your Boracay stay a memorable one—the 7Stones way! Why waste a beach trip by staying indoors? 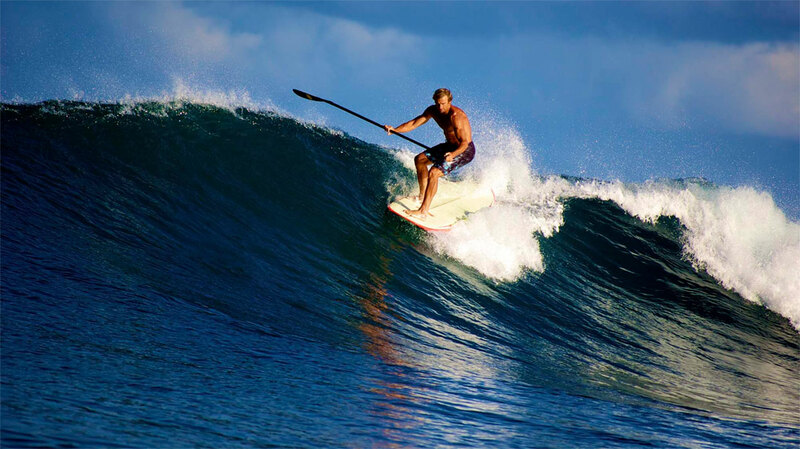 Get out and enjoy the sun and surf! 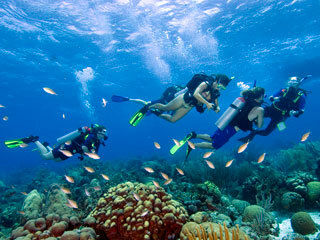 Try diving under the Boracay sea, filled with interesting critters and colourful coral reefs. Looking for an adrenaline rush? Try hopping into one of our Jet Skis! Go as fast as you’d like and feel the salty sea air rush against your face. If underwater isn’t really your thing, you can live out your Blackbeard fantasies by renting a boat and exploring the outlying islands! 7Stones houses an in-house massage and spa, perfect for those days when you just want to feel like a queen. After a glorious spa day, wine and dine on one of Boracay’s most famous cafes—7th Note Cafe, located right inside the beach resort. Relax at night by taking a dip in our Jacuzzi, and get your drink on in our swim-up pool bar. No need to get out of the pool—we’ll bring your drinks to you! Boracay isn’t all beaches and nightlife. The island is host to lots of interesting terrain in it, and don’t leave until you’ve seen it! Ask our wonderful staff about the massive rock formations that dot the area, the coolest caves to spelunk, or hideaways that afford wonderful views. Getting there can be an adventure in itself. Take out one of our ATVs for a ride and go your own pace! If you’d like to take the scenic routes instead, pick up one of our mountain bikes and breathe in the fresh sea air. Now, if you’re looking for greater heights, then you’ve come to the right place. See this beautiful island in its entirety from the air! Go on a helicopter ride and take in the sights of the liveliest beach island in the Philippines. It’s an experience you (and your kids!) won’t quite forget. This list is the tip of the iceberg! 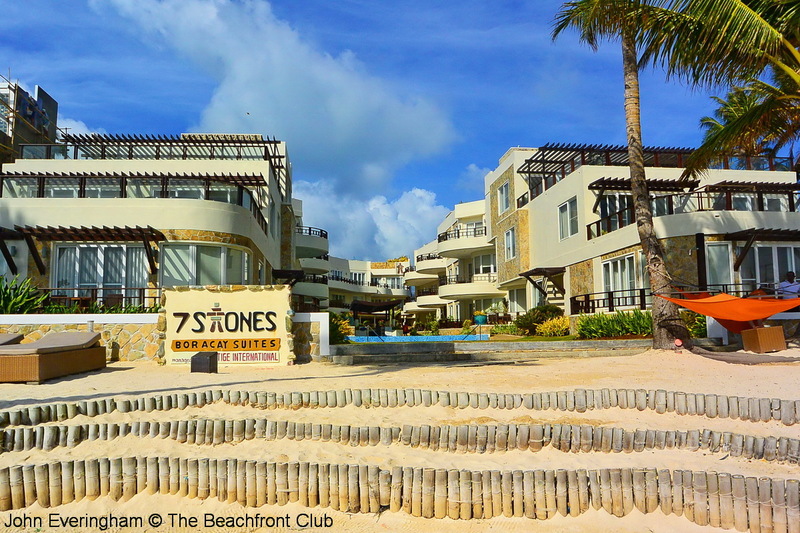 Discover more here at 7Stones Boracay, Boracay’s exclusive luxury beach resort. Whatever floats your boat, 7Stones will be happy to make it happen. 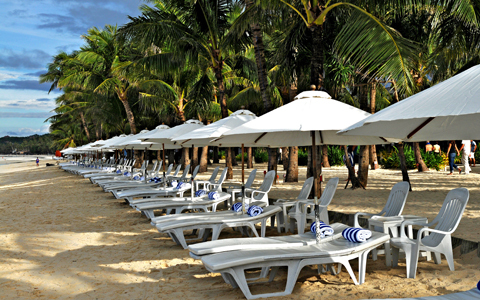 Come over and experience the charms of the little island of Boracay. Book one of our suites now! Do you have your certification card with you? Most dive shops will be asking for your certification. Make sure that you have your certification card to avoid any problems in getting permission to dive. How are your current diving skills? If you haven’t dived in a long time, it’s important to take a refresher. 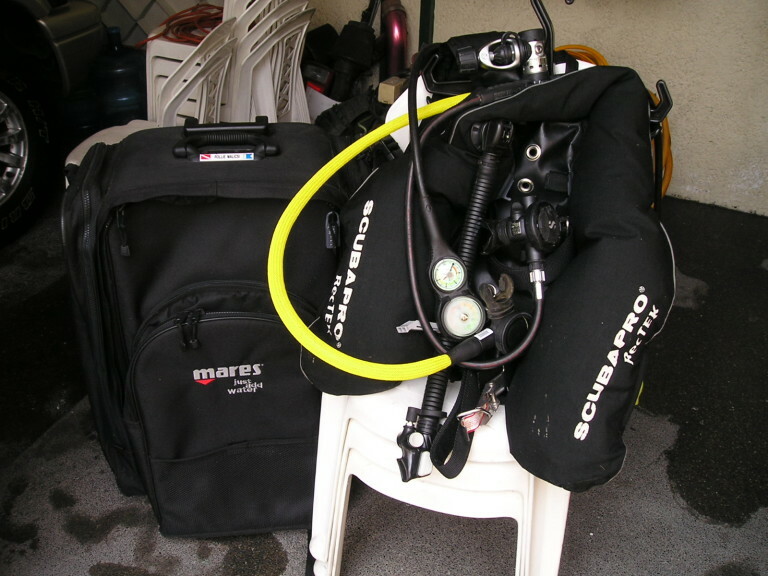 Do you remember how to put your diving gear together properly? Do you remember the proper diving signals? It’s important to be confident that you’re prepared for unexpected diving situations underwater. 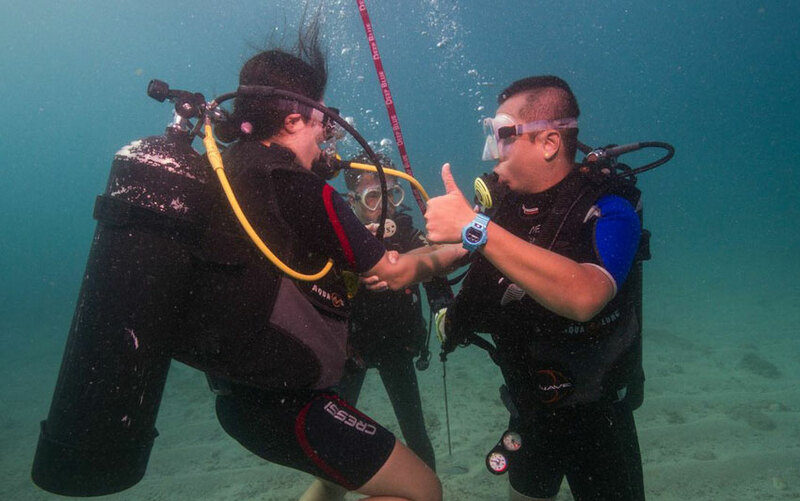 It’s key that you’re fit to be a good diving buddy! Have a list of all your gears. Never dive if something’s missing! Always check yourself from head to foot. 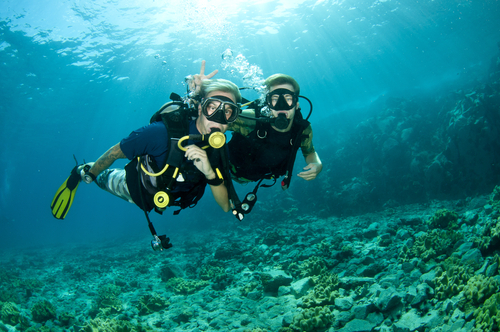 Be a good diving buddy and make sure that your partner has all his or hers too! 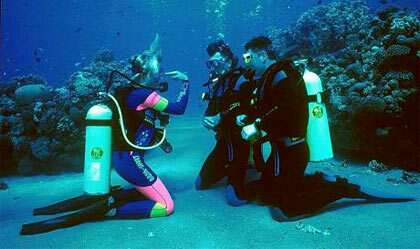 Briefings will always bring in necessary dive safety information before going into the water. You’ll be diving into a force of nature and it can be very unpredictable! Make sure that you listen carefully to the divemaster’s instructions and don’t be afraid to ask questions if you have any. Are you aware of the dive plan? Is the plan clear with the both of you? Make sure that you’re aware of the depths and spots that you’ll be exploring. It’s important that those left above water know when to expect you back to the surface. In case of an emergency, this information can help greatly! Life underwater is indeed amazing and extraordinary. Keep calm, always be aware and enjoy every moment of it! 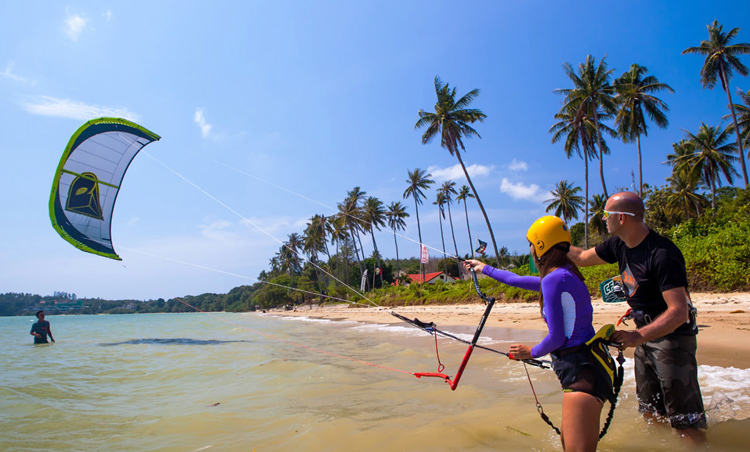 Kitesurfing is an exciting activity that involves a combination of other sporting skills: surfing, kiteflying, and wakeboarding. 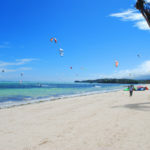 Did you know that Boracay’s Bulabog Beach is known as the best kite surfing location in Asia? 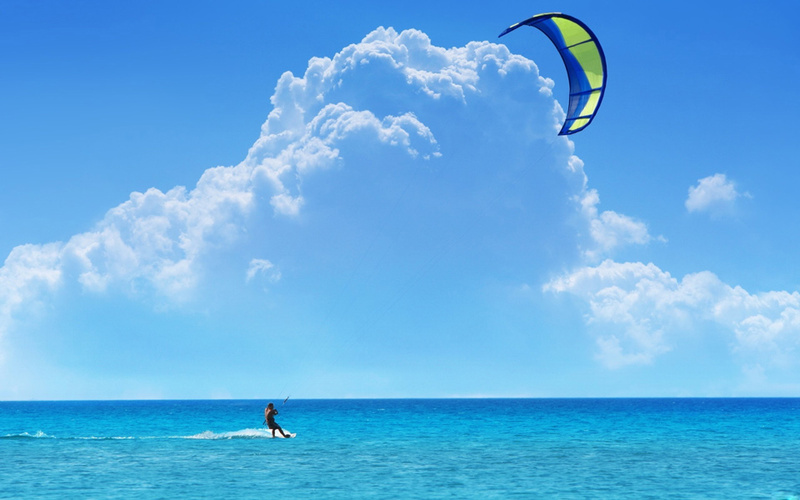 It’s the perfect place to kite surf because of its strong winds and its shallow blue waters where you can cruise in. It’s best to have supervision if you’re a beginner kitesurfer. Since you’ll be doing this close to shore, you would want to make sure that not only you will be safe from harm, but innocent beach goers as well. 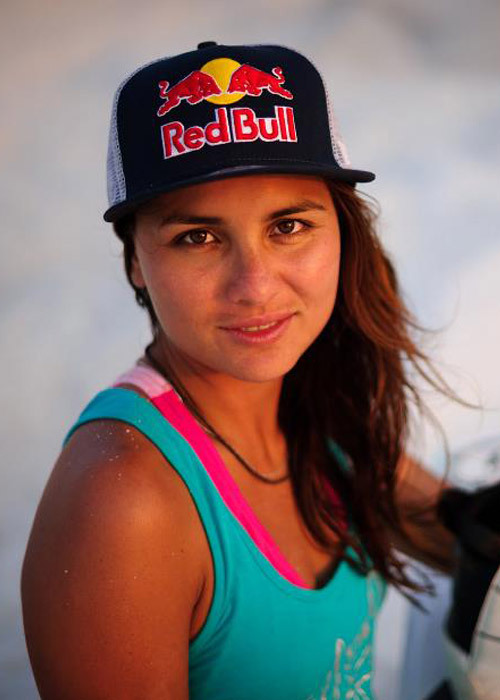 Find a certified kite boarding instructor who you can learn from. Since this is a sport that combines a lot of techniques, while you can definitely enjoy it easily, taking time to ensure your safety is necessary. When doing kitesurfing, it’s required to be at least moderately physically fit. 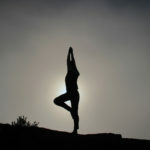 It doesn’t take a lot of strength, but it requires core power, balance and coordination. You’ll be combining multiple sporting skills and are working with forces of nature like the water and the wind. Your body should be ready for all these to fully enjoy the sport and to avoid harming others on the beach as well. Choosing the right gear is necessary in kitesurfing. If you’re just starting, it’s better to try it out several times before deciding on investing in purchasing your own gear. It’s better to consult professionals in order to find the kind of kite that’ll suit you best. 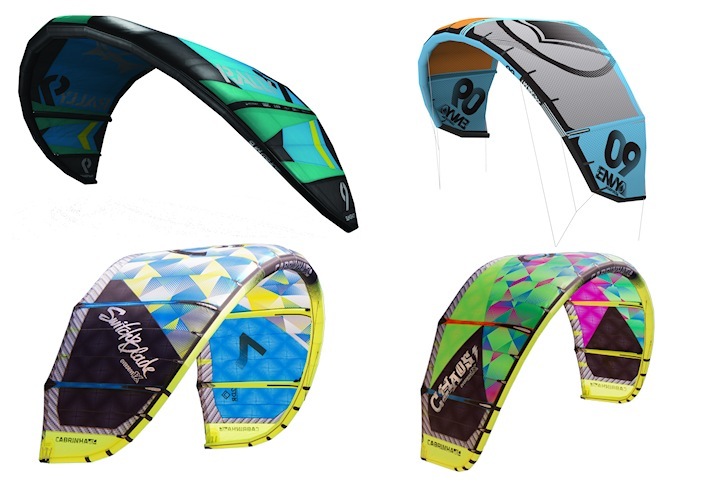 These are just simple reminders for your first, if not next, kiteboarding session. Enjoy the water and the wind. Have a safe and fun ride! It’s no secret that LaBoracay is one of the most awaited events on the island of Boracay for the whole year. Happening on Labor Day Weekend (April 29 to May 2), it’s a fun-filled weekend full of fun and exciting activities ranging from beach volleyball games, boodle fights, and of course, endless parties! 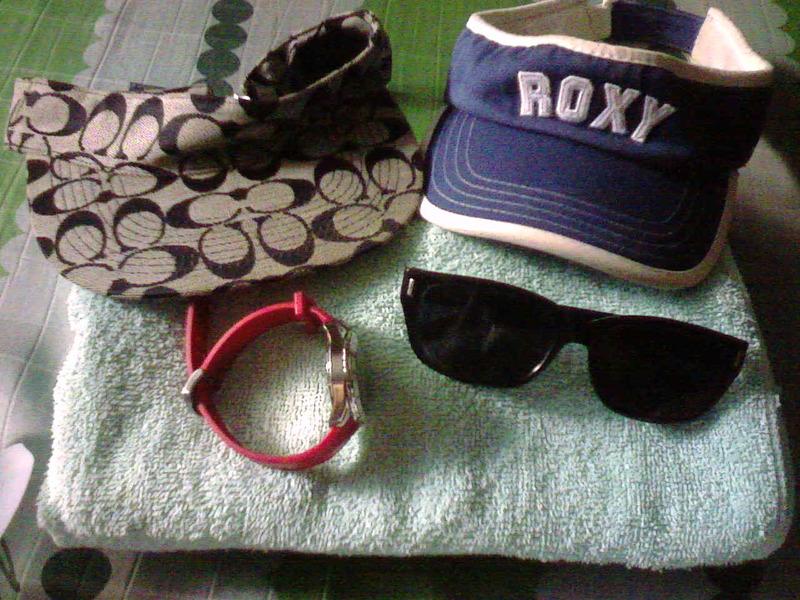 If you’re planning to join LaBoracay this year, keep these things in mind and you’ll surely have a great time. LaBoracay isn’t for the faint of heart. There are a lot of things going on: those Nestea Beach Volley games, marathons, the intense EDM sounds blaring from the DJ’s docks, and so many parties. In short, you have to be prepared to mingle with people, forget about your worries, and just have a fun time—you’d have real long nights, so just catch up on sleep in the morning! As aforementioned, you’d have a lot of activities to do—so don’t bring all your things outside. This way, you could also protect yourself from being robbed, or from not fully enjoying your time because you’re worrying about the contents of your bags. Don’t wear expensive accessories, too. Even if you’ll be spending a lot of time under the sun, make sure that you don’t suffer from heat allergies, or worse, heat stroke, by keeping yourself hydrated. Bring some mineral water, or alkaline ion drinks with you. If you have fruit-infused water, that’s good, too. And of course, don’t forget to slather some SPF 45 lotion so you could protect yourself from the sun. If the sun is too high, wear shades, caps or hats so you won’t get crazy headaches and sore eyes. You’re in LaBoracay—there’s no reason for you to be shy. Who knows? 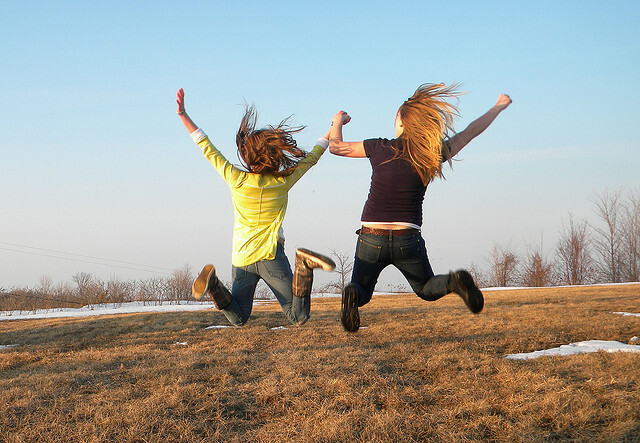 That person you think is intimidating could be someone who’s looking for a friend, too! Those people who are doing the same things as you are? Maybe, you have a lot of things in common—and you could be party buddies for life! Open up and don’t stay in your own little corner each time—you’ll be surprised at the great things this could bring into your life! You don’t have to spend all your time outside, either. 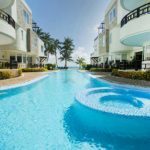 During downtimes, you can spend time in your chosen Boracay Beach Resort, lie in bed for a bit, have something to eat, and just chill out—then you can join your preferred activities or parties! And finally, don’t forget to clean up. Don’t throw trash on the beach—and if you see some lying around, take the initiative to clean them up. It won’t hurt your soul, and will actually make you a more responsible traveler. Partying doesn’t mean that you have to forget to take care of yourself. By being a responsible traveler, you’d surely be able to enjoy LaBoracay the best way you could! For some people, summer is the time to catch up with family and friends, and make travel plans with them. However, summer is also the perfect time to actually catch up with yourself! 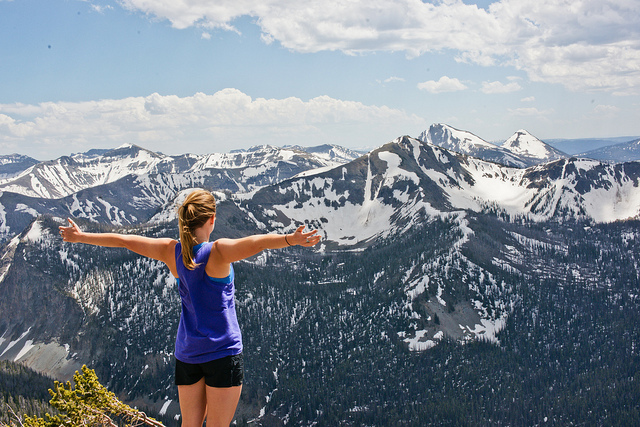 Now, if you don’t have any travel buddies, why not just go solo and travel alone this summer? 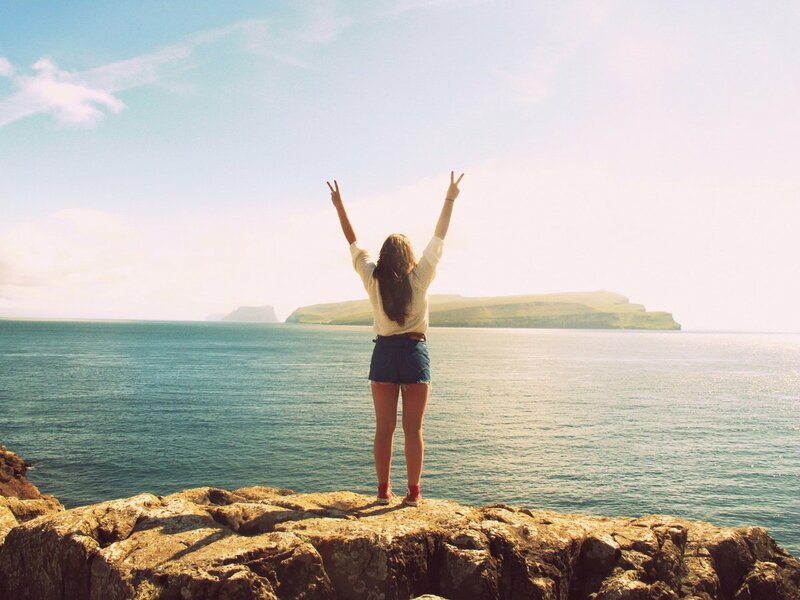 Here are 7 reasons why you should travel alone this summer! 1. You’ll have time to reflect. Sure, it’s fun to be with family and friends, but sometimes, you really do need to spend some time alone—so you can reflect on the state of your life, and consider making changes, if necessary. 2. You’ll get to reconnect with your surroundings. Going to one place on your own — say, Boracay — can help you really be one with nature. When you’re with other people, you’d just talk about mundane things; but by being alone, you’d feel the grace of nature—and how it was all created for you to bask in its glory. 3. It will be easy to stay within budget. 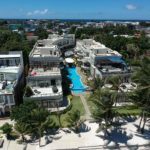 When you already know where to stay in Boracay, it will be easier to plan where you’ll use the rest of your money. You can then prepare an itinerary, and allot a budget for the rest of your stay, and make sure that you stay within the budget — because since you’re alone, you know you will have no one to borrow money from. It’s so easy to alienate other people when you are with your own crowd. But, when you’re alone, you tend to get a new perspective on things, and on people, too. You’ll feel free to meet others and make new friends — friends who can teach you a new thing or two that can benefit you this summer, and maybe even for the rest of your life. 5. 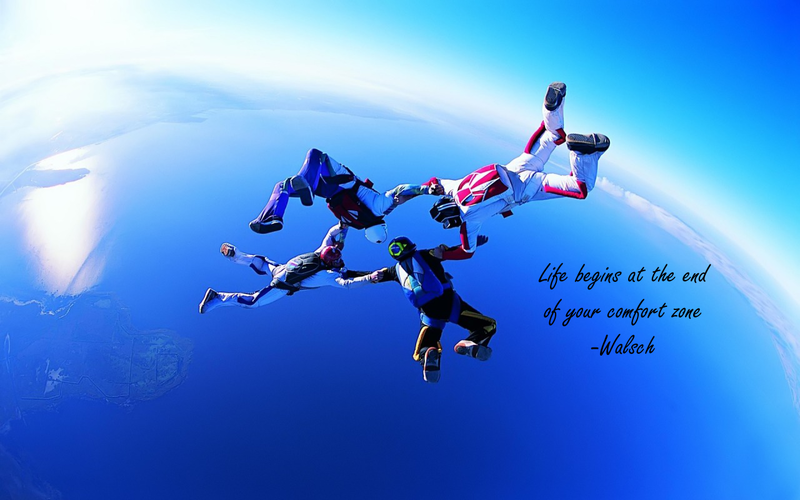 You will be able to get out of your comfort zone. When life becomes too comfortable, you start to feel everything becoming boring and monotonous — and that’s not really the kind of life that you want to live. By travelling alone, you can get out of that comfort zone and challenge yourself to do activities you probably haven’t done before! 6. You’ll have stories to tell. 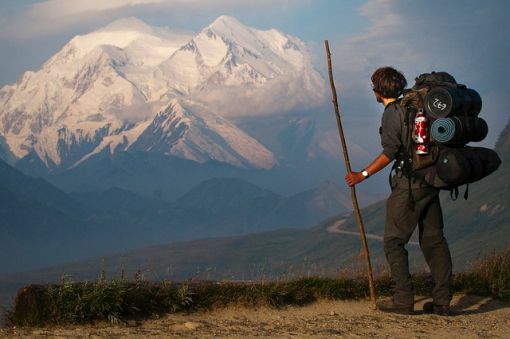 Just imagine how curious your family and friends would be about your solo adventures! Imagine the delight in their faces when you tell them that you’ve gone parasailing, or that you got buried in the sand! Basically, they’d see this new version of you — and you’ll feel good about it. 7. You can do what you want, when you want to. The best part about traveling solo? You’d have no one to tell you that you shouldn’t try snorkeling because it might be dangerous, or that you shouldn’t go to that late night party! You can finally do what you want — and enjoy your trip the best way possible! Don’t make this summer monotonous and boring. 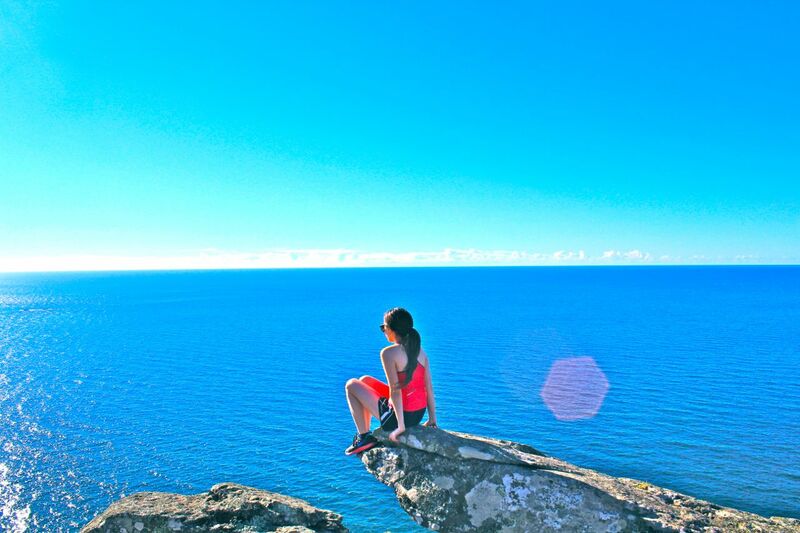 Do something new — travel alone, meet new friends, do what you want, and surely, your summer would be a remarkable one! Boracay truly is one of the world’s best beaches—and is a favorite of people who love the water and everything it offers. There are just so many things to do on the island — and following are 5 of the coolest things you can do in Boracay this summer! 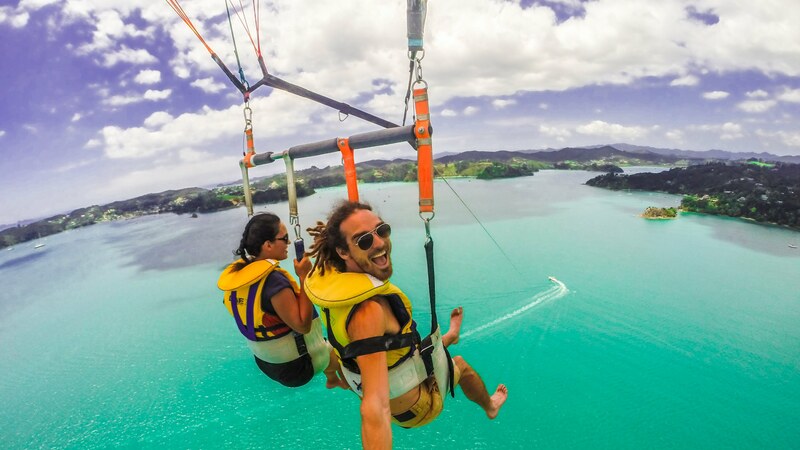 One of the coolest — literally — things that you can do in Boracay is parasailing! Just imagine being up in the air, carried by a parasail, and seeing the magnificent beauty of Boracay from up above. You can even take photos, too, so you’ll have a memento of your time up in the air! Sure, Anilao has a lot of great diving sites, but Boracay is simply underrated because aside from being beautiful aboveground, it also has a lot to offer under the sea! In fact, the island of Boracay has more than 15 majestic diving sites where you’d get to see various fish, corals, caves, and even underwater tunnels — making for a terrific and unforgettable experience! 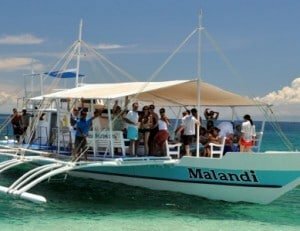 Another great thing to do in Boracay is island hopping. In fact, it’s one of the most popular tourist activities in the area. After all, you really won’t be able to fully appreciate Boracay with just one glance. There are more than a dozen beaches — and a whole lot of coves to see. 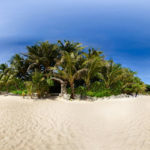 What you can do is join one of those boat tours, and get to see Tambisaan, Crocodile, and Puka Beaches, alongside other beaches on the island, too. You might even make new friends along the way! 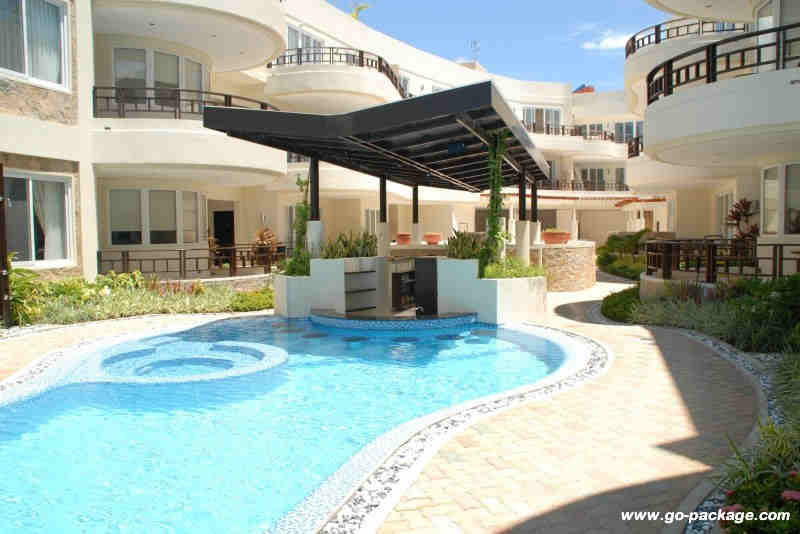 Where: Ask the staff of the Boracay resort you’re staying in so they could recommend a great tour for you. This is kind of challenging, which makes it all the more fun! It’s like surfing — minus the crazy waves of the sea. What you’ll do is paddle a board while standing up, and since Boracay’s waters are shallow and calm, you won’t have a hard time doing this. It’s a good way to test your reflexes, too! 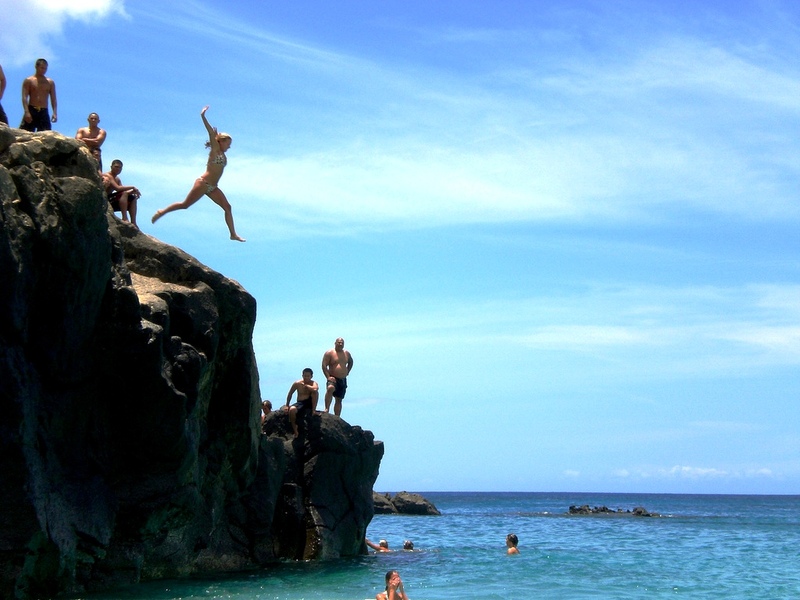 And finally, what better way to maximize your Boracay adventure than by cliff diving? Get to feel the wind in your hair, and make a big splash in the waters! You can do this at Ariel’s Point in Station 1 where there are five different diving platforms, the lowest being 7 feet high, and the highest, 13 feet. If you don’t want to jump, you can still watch the divers and see Boracay from one of its highest peaks. Rate: P1,600 per person, including outrigger ride, lunch buffet, unlimited drinks, snacks, and use of diving/watching amenities. What are you waiting for? Don’t waste time just lounging or swimming. 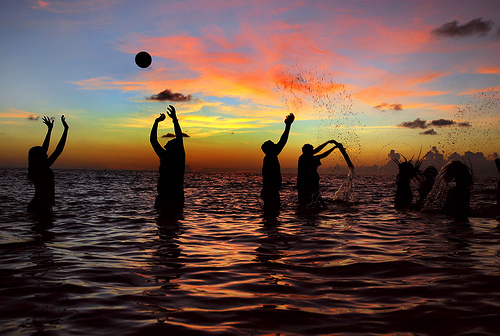 Try these cool activities, and your time in Boracay would surely be worthwhile! 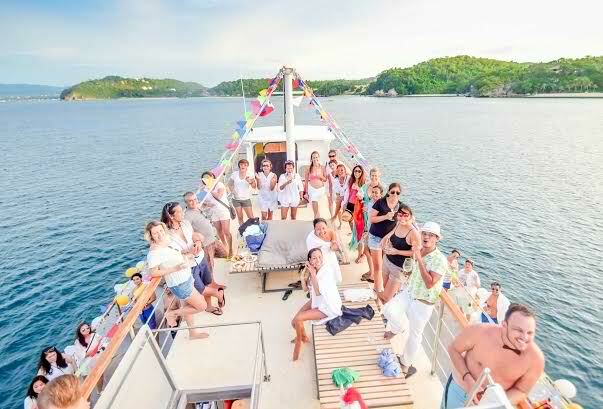 When it comes to summer parties, Boracay certainly has a lot to offer. In fact, this is the reason why so many flights and Boracay beach resorts are booked during the Philippine summer season (March to May). If you’re planning to go to the island this summer, then you should know the best summer parties that you should look forward to—and you’ll find them all right here! 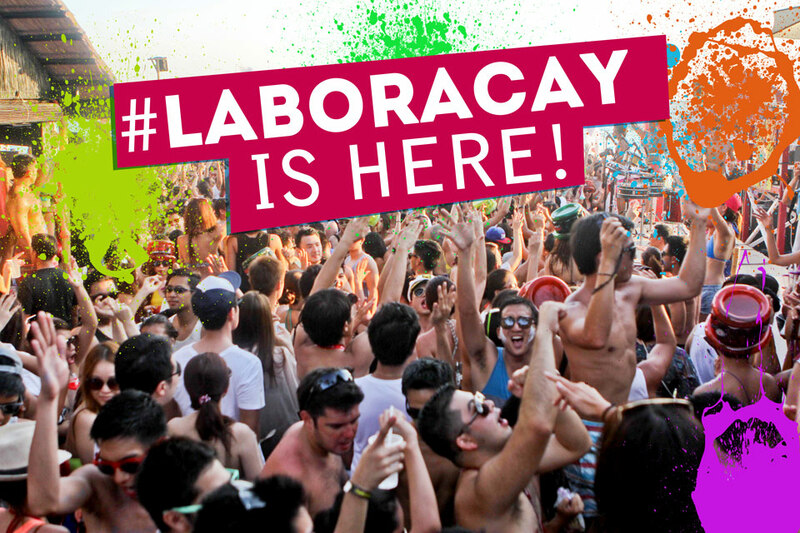 If summer parties are the topic, LaBoracay is definitely number 1. This happens from April 30 to May 1—also known as Labor Day Weekend. This year, you can look forward to LaBoracay World of Nine Sunkissed Tour—a hyped-up dance party featuring the music of The Moment is Ready, Clean Bandit, Dario G, Yves V, Michael Woods—and a whole lot more! If you love dancing, mingling with other people, and just forgetting about your worries, this is where you must be! 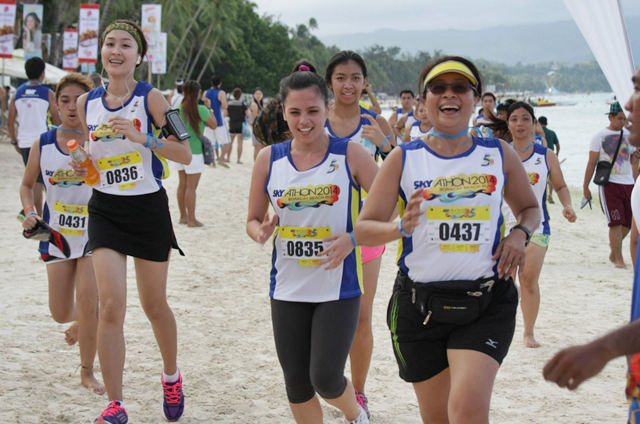 The Boracay Skyathon is an annual beach run event that aims to garner funds to save Boracay Island from damage and extinction. It’s slated to happen on the 25th of April, 5 AM at Epic in Station 2. After the fun run, an all-day party will be held—with free booze, food, and music from some of the country’s top DJs. You can also expect some amazing adventures, and surprise guests! By participating, you will not only get to help others out, you’ll have such a great time, too! Another LaBoracay party happening from April 29 to 30, 2016, this one is special because it happens in a cruise! 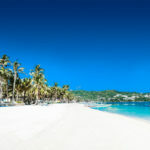 With the help of Project Collab, Rave has prepared a special Boracay tour for those who want to try being in a cruise. You’d be able to see the island in a whole new light—while in the comforts of a luxury cruise ship! 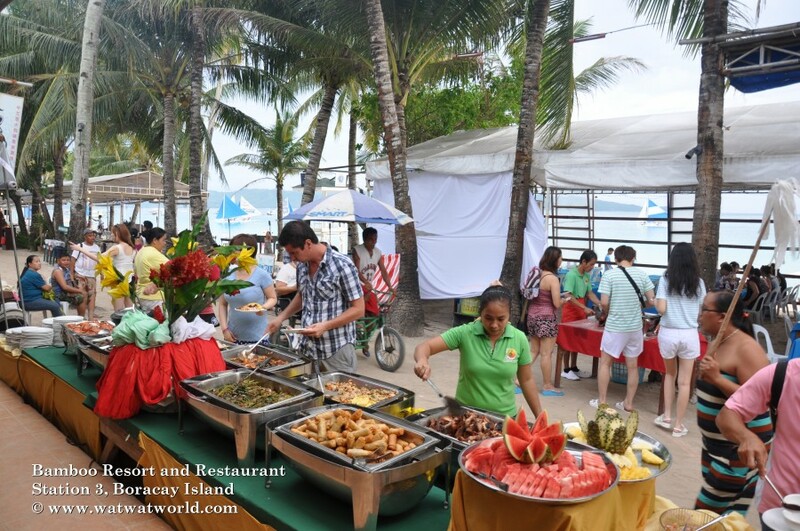 Spend time with fellow Boracay lovers, eat sumptuous food, and have fun like you haven’t experienced before! It’s a wonderful party you won’t soon forget! 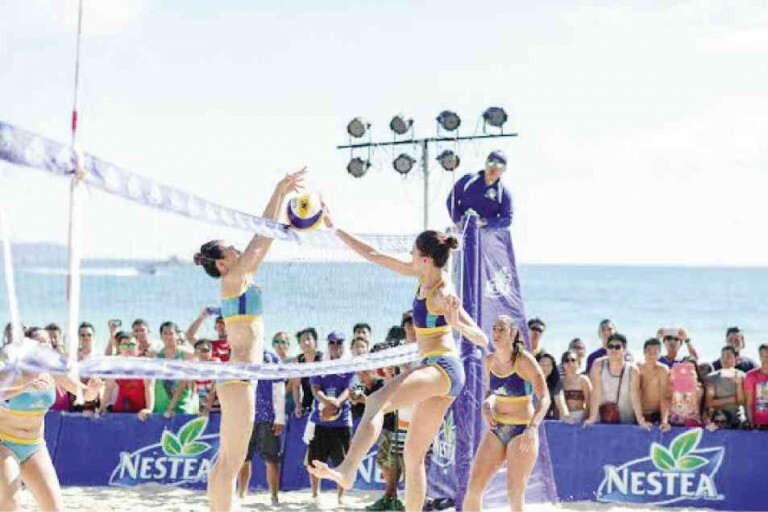 Aside from the annual beach volleyball competitions, Nestea Beach 2016, slated to happen on April 30, May 2, and 3, also offers the Nestea Summer Plunge Beach Parties—featuring the music of today’s hottest DJs and some special guests! There will be fashion shows, a bevy of food, and even free drinks from the Nestea Beach Refresh Lounge—located near Le Soleil de Boracay in Station 2, and Beachcomber in Station 1! 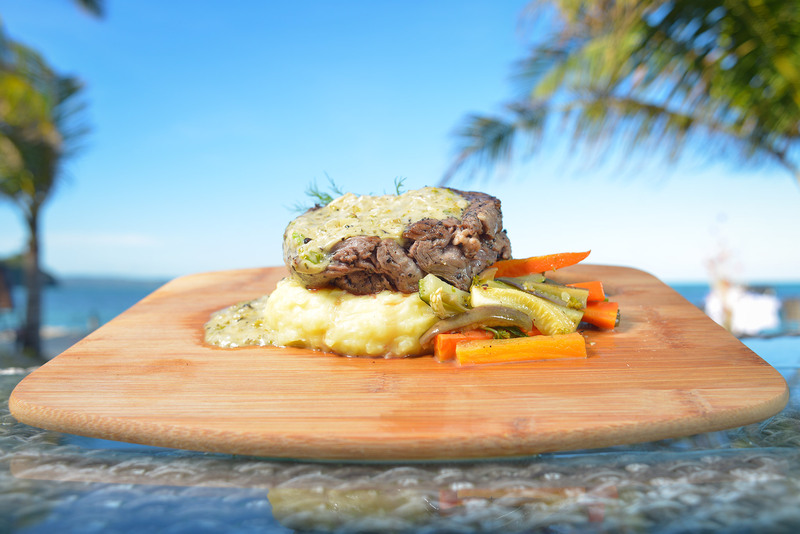 Finally, you can also enjoy one big food fest on May 11 to 13—at the Boracay Food Festival! Also known as the Food Fiesta, you’ll get to enjoy famous delicacies from various parts of the Philippines, such as lumpiang Ubod, kare-kare, lechon—and a whole lot more, while listening to folk music, and watching cultural dances performed by the locals—and friends from neighboring provinces! Surely, not only will your stomach be full—your eyes and mind will be, too! No matter who you are, there’s surely a Boracay summer party that’s perfect for you! Book a flight now, and enjoy a summer unlike any other! It’s no secret that Boracay is one of the world’s best islands. With pure white sand, sea in colors of blue, aquamarine, turquoise, and green, it’s a magical place that boasts of freedom—and romance! If you’ve been planning to propose to your sweetheart but have no idea how, well, you’ve come to the right place. 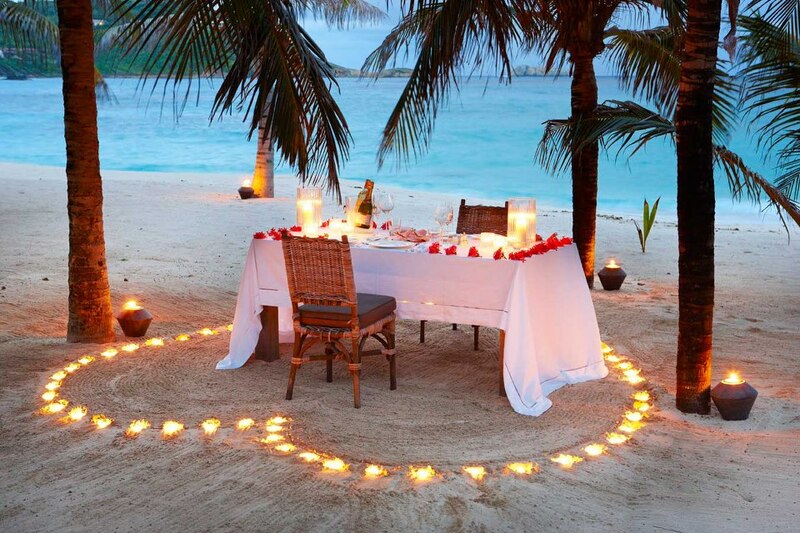 Read on and learn about 5 unique ways to propose to your significant other while in Boracay. A fun and unique way of proposing to the one you love is by burying a small treasure chest in one part of the island. Make sure you have a friend who could help you bury the chest, and who could keep it safe while you’re playing scavenger hunt with your significant other. Make the final part of the game something that would ask her to dig through the sand. Once she sees the treasure chest, ask her to open it, and then when you see her surprised face, go ahead and get the ring—and then get down on your knee, and ask for her hand in marriage! It’s adventurous and sweet, at the same time! Before setting fireworks off, make sure that you do get the permission of the resort you’re staying in, and of the officials who are handling the area. Once that’s settled, prepare a great fireworks display that could be seen once you’ve had dinner and a good talk by the beach. 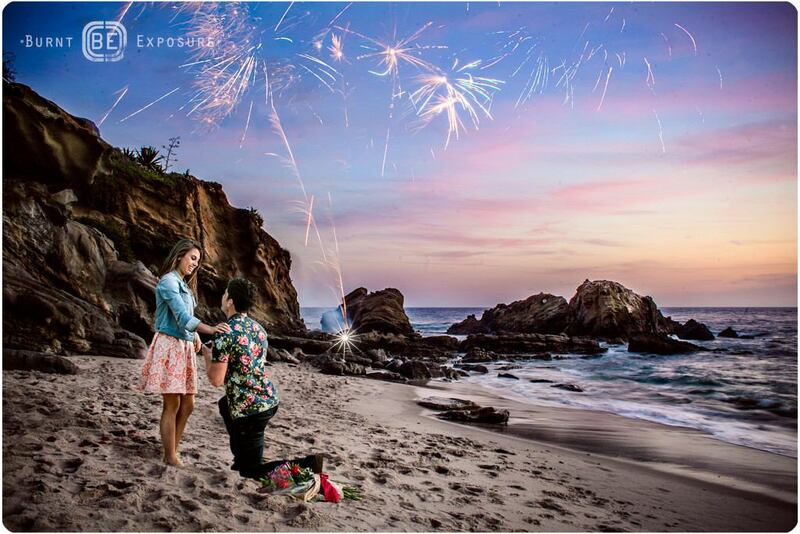 Watch the fireworks together, and then take the ring out of your pocket. Tell her that she sparkles brighter than any kind of fireworks and any kind of diamonds—and that you’d be the luckiest, happiest man alive if she says yes to you. She’ll surely appreciate the gesture! Nope, you don’t have to watch that tearjerker movie. What you can do, though, is give her a notebook or a journal containing your photos and memories. Let her read it by the beach, and while she’s doing that, go ahead and give her another page—saying why you want to marry her. You’ll probably make her cry, but those will definitely be tears of joy! 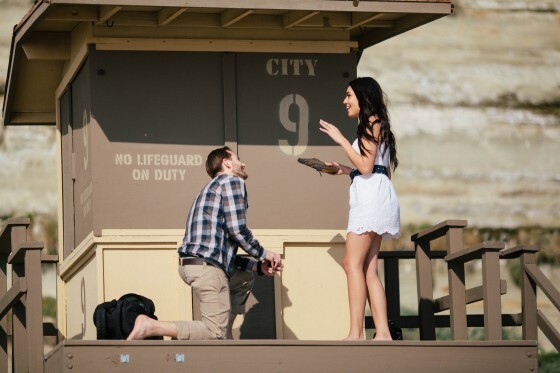 Hold her, and repeat what you have just written—and ask her to marry you with all your heart! Ask your significant other to look for shells on the shore with you. She may think you’re being crazy, but just tell her that it would be fun. 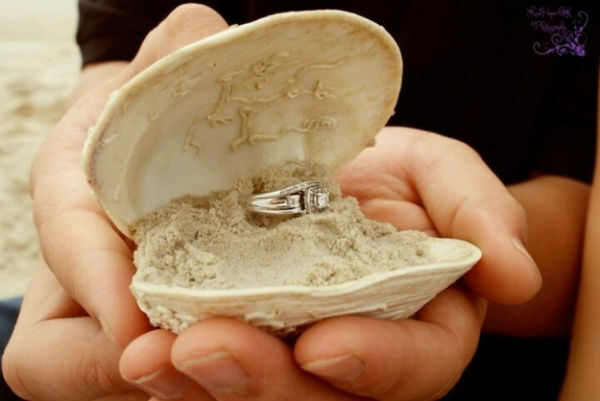 Lead her to a shell where you hid the ring in (make sure you also have a friend or trusted person nearby who could keep the shell safe while being subtle). Once she gets it, watch carefully if the ring would fall down. Help her shake the shell, and once the ring pops out, go ahead and tell her why you love her so much—and why you want to marry her! Finally, if you have all the means, go ahead and have a picnic by the beach and then hire a helicopter—one of those that could carry advertising banners. Write your significant other’s name—or the name you call her by, and the words “I love you. 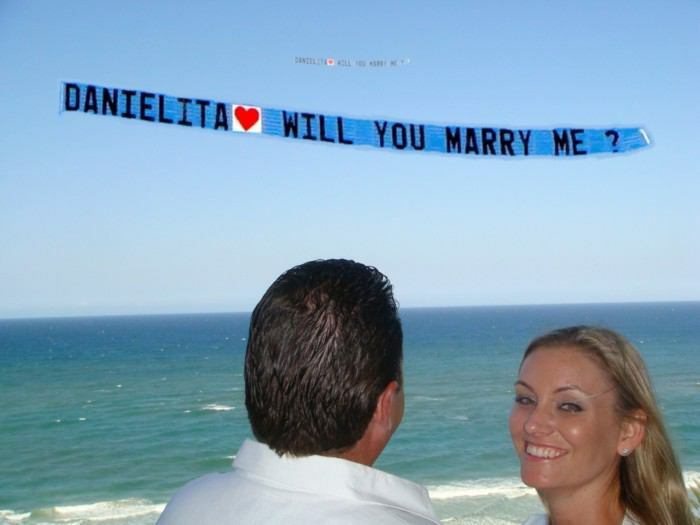 Will you marry me?” and watch her be in awe! You’ll only get married once—so make sure that your engagement would be unforgettable! 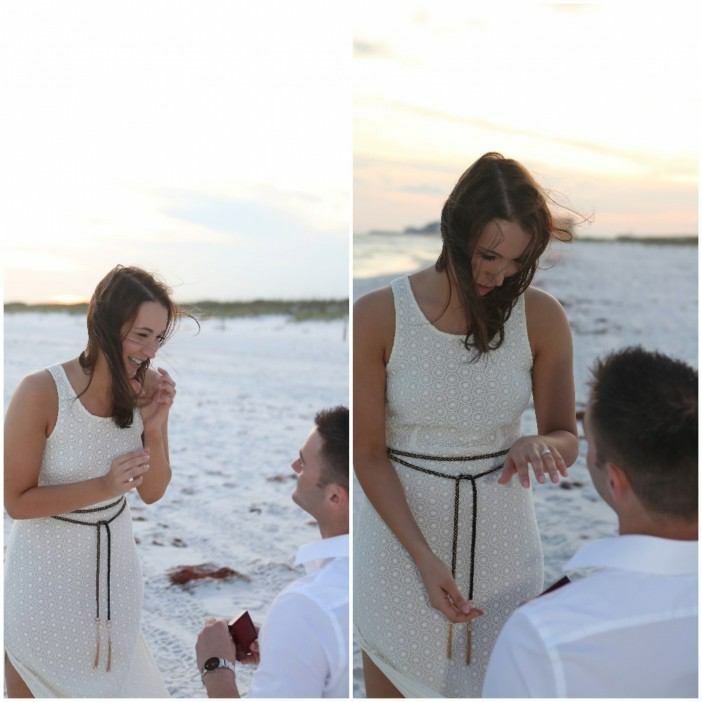 Follow these tips, and have the best proposal ever while in Boracay! Valentine’s Day is just around the corner, and while most people would opt for a romantic dinner at a fancy restaurant, and perhaps a movie, you can make Valentine’s more meaningful for you and the one you love! How? Well, by spending time at the beach, for one. This article will present 5 unique beach date ideas to make your Valentine’s celebration an occasion you will not easily forget. A lot of people are fans of the sunset, but the sunrise has its own unique allure, too. 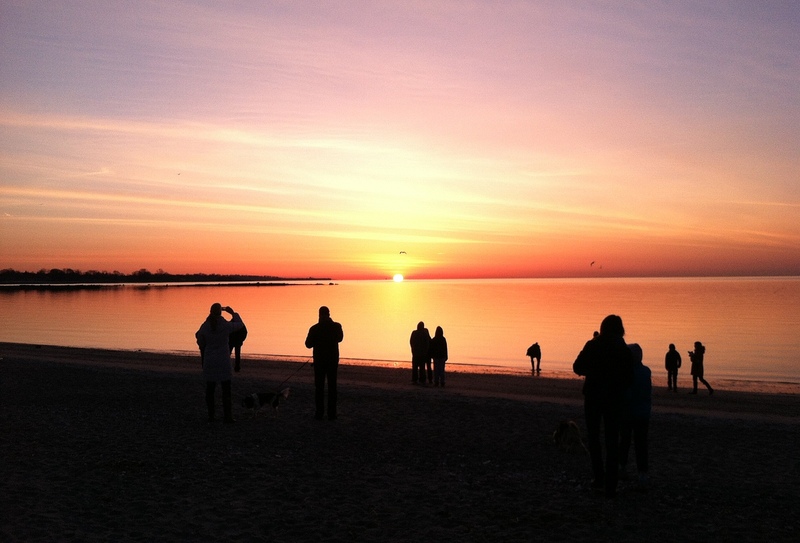 For a quiet Valentine’s celebration, you can go walking along the beach at the break of dawn. For sure, there wouldn’t be a lot of people around–and witness the magical colors of the sky as the sun rises. You will feel something special about watching the beginning of a new day together while celebrating love! You can then top it all off with a hearty breakfast! Hammocks aren’t exclusively used for napping or sleeping. You can also sit on one with your significant other, while munching on some nachos and sipping refreshing fruit smoothies, or just talking and reflecting about anything under the sun. It’s a fresh, laidback take on Valentine’s Day–and it would surely help you forget about your worries, even for a while. How often in a year can you spend time with the one you love and act like kids? You may have a lot of responsibilities in life, but on Valentine’s Day, forget about them for a while. Play beach volleyball, run along the shore, and eat jello, carrot sticks, pretzels, popcorn, cotton candy, and the classic PB&J while sitting by the beach! Surely, it’s a good way to momentarily escape from your stress-filled life, and just spend quality time with the one you love! Buy some glow sticks and glow paint. 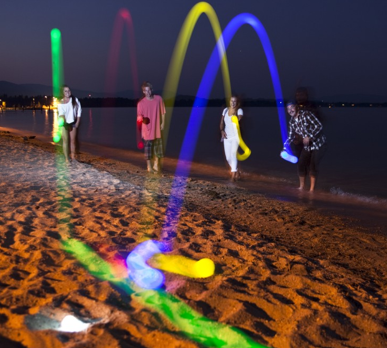 Put some glow on shells or balls, and play with them on the beach! You can also put some glow on yourselves while running or walking along the shores. Glow can really make anyone’s night, well, literally glow, so it’s a fun alternative to movies or fancy restaurants! To top off the fun evening, you can put some glow inside balloons, then let the balloons go up in the air as you make your wishes together. It’ll be romantic and unforgettable! Finally, why don’t you set up a nice, romantic nighttime picnic for you and your date? Prepare the picnic blanket, cook your partner’s favorite food, and then serve with chocolate-covered strawberries, cheese slices, and some good old wine! Afterwards, go and serenade your partner with a song that means much to both of you. You don’t have to be perfect or be a great singer–what matters is that you sing from the heart because that would mean more than anything else in the world. Try these unique ideas, and you’ll surely be able to create the best beach Valentine date for you and your partner! 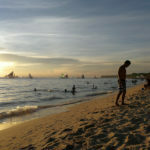 Time spent in Boracay can be truly eventful. Apart from the fact that the island is a paradise on earth, there is also a lot of things to look forward to–especially this 2016! So, which events should you attend this year? Read on, and you’ll learn about the 6 fun events in 2016 that every traveler–like you–should look forward to when you go to Boracay! Boracay is divided into three zones, and these three zones all celebrate festivals on the 10th and 11th of February. Collectively, these festivals are known as the Yapak Festival. 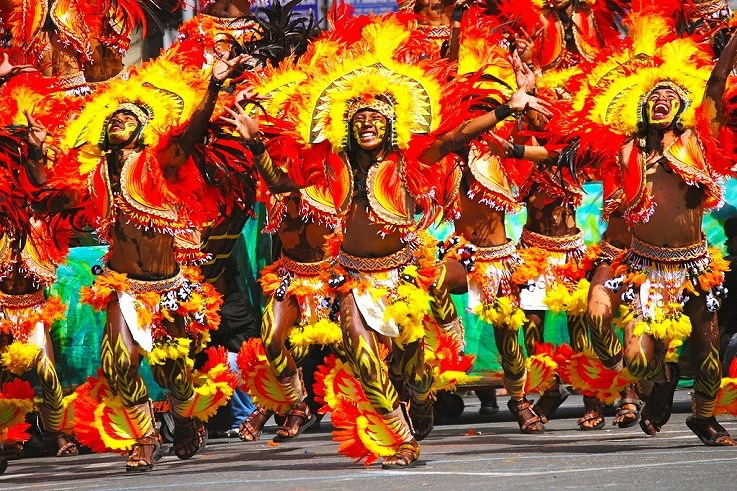 Apart from being the trailblazer festival that would open up a bevy of other celebrations, the Yapak Festival is also a celebration of Aklan’s folklore highlighted by dances, music, and various colorful parades! Fun doesn’t just have to be all about the parties or festivals. 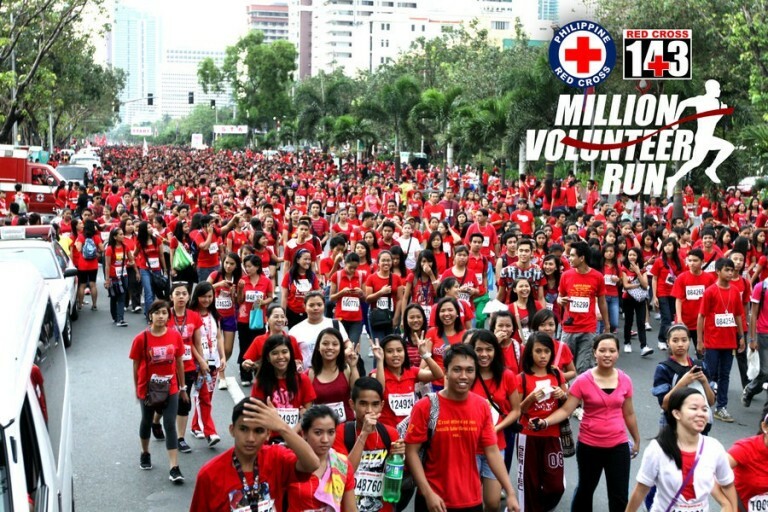 Participating in the Red Cross Fun Run for Humanity is a good way to be one with the people. It is an opportunity to exercise your bones and muscles, and more importantly, it is a way of giving back to the community. Starting line is at Nigi Nigi Nu Noos Beach Resort in Station 2, 5AM. Take part if you want to have some fun in the sand and sun–and help others out while doing so! Since 1999, the Sand Lantern Festival has been annually held in Boracay. It is common knowledge that there are so many talented sand castle makers in the island so it’s just right that their talents and skills are duly recognized. 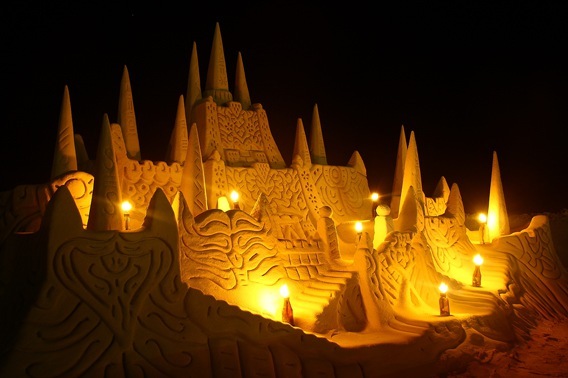 These sand castles are also known as sand lanterns, thus, the name of the festival. In the event, you’ll see lantern makers not just from Boracay but from around the world, too! Make sure to pre-register, though. 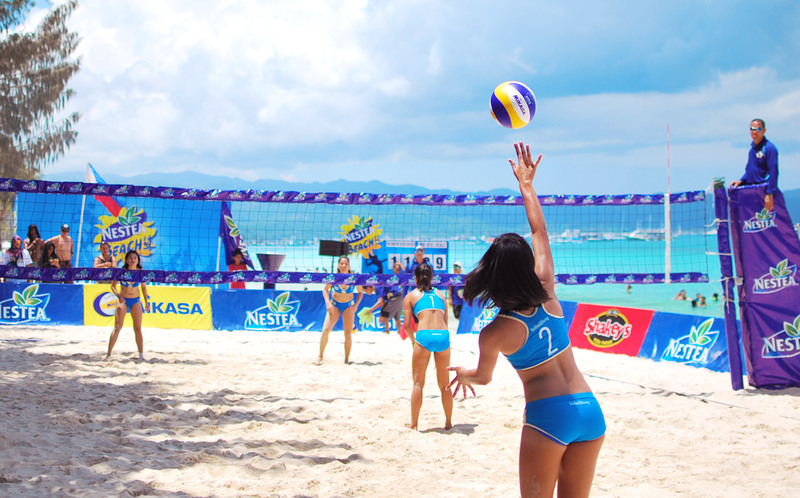 The Nestea Beach Volleyball Tournament has been hosted by Boracay since the early 2000s. This event has become a modern day sporting tradition of sorts. It was once just a celebrity event, but now, 70+ collegiate and 40+ commercial teams compete for amazing prizes! Even if you’re not playing, it surely is fun to watch! 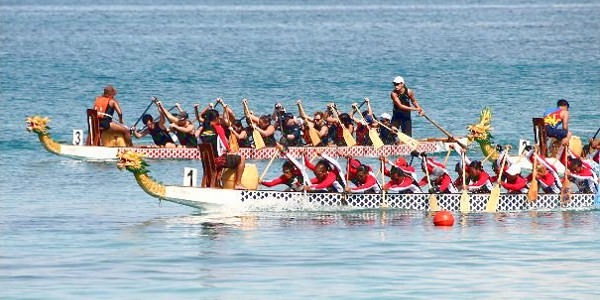 The Dragonboat Festival was first held in Boracay in 2007. Since then, it has been one of the most awaited events during the summer months–and is a great way to see amazing male and female paddlers in action, working a 15 meter long boat that’s shaped like a dragon! There are 16 paddlers on each team, and the Philippine Team is considered by experts around the world as one of the best! 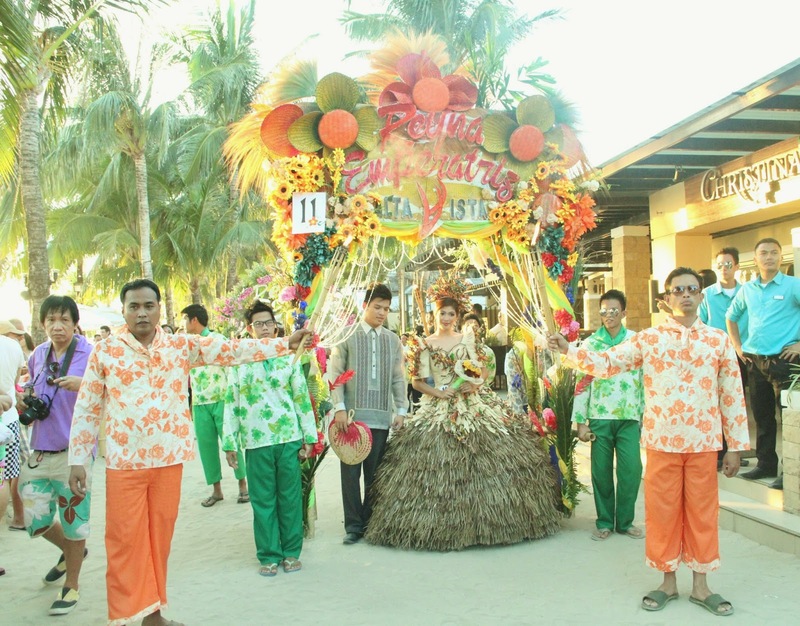 And of course, no year is complete without the much-awaited Flores de Mayo or Festival of Flowers, a traditional celebration that honors the Blessed Virgin Mary, and depicts the search for Queen Helena’s Holy Cross. There are pageants and parades that feature beautiful ladies walking in their floral, historical best! So, what are you waiting for? Book your trip now, and get to see one–or all–of these events in Boracay!